Hitting the headlines again, we feature in the June 2014 issue of Classics Monthly. 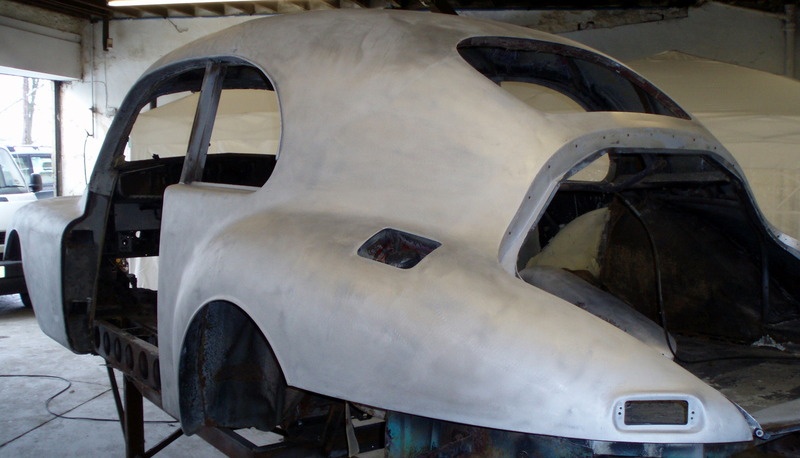 'Marvellous Millar', as they dubbed us, stripped the engine bay of a Morris Minor Traveller using one of our pots. We used a 40kg soda/hard media pot blasting with Archifine/Restofine hard media. 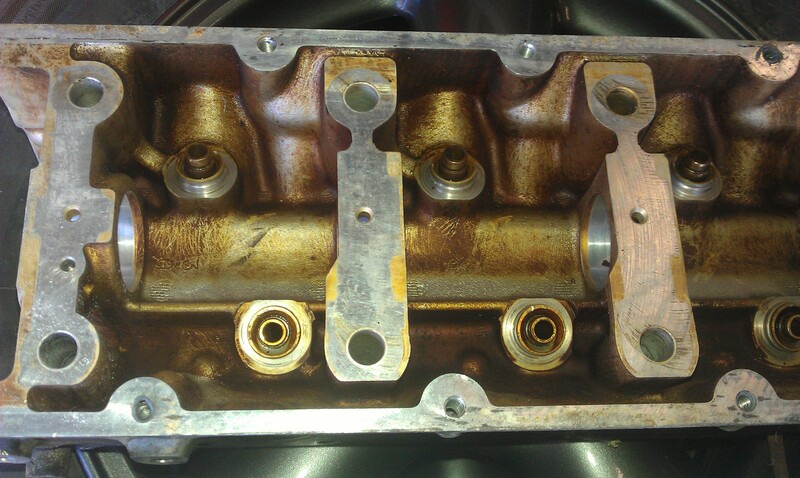 Their workshop compressor was a bit tired so we blasted the whole thing at around 40psi. It took a couple of hours at this pressure but the results were perfect. Hot off the presses, take a look at the July issue of 'Classics Monthly'. 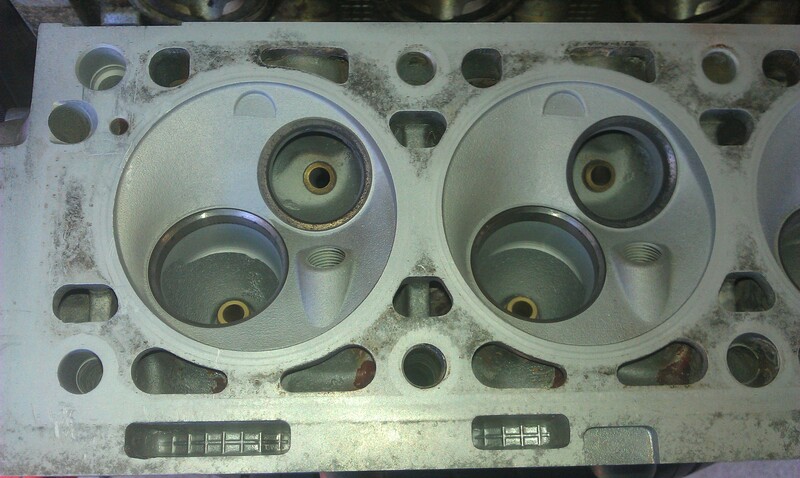 They are busy preparing an MGB GT as a project car and wanted one of our pots to try out on the engine bay. Suffice to say they were delighted! Here are a couple of videos taken during the process. We were blasting with Archifine hard media at around 60psi. 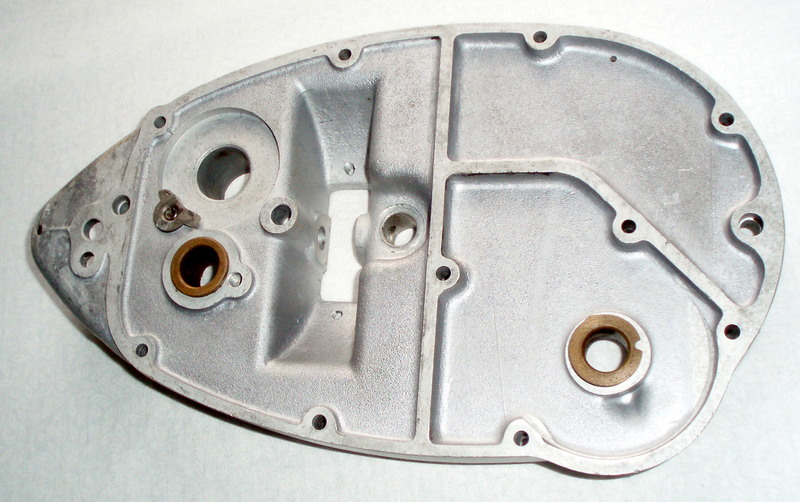 The blaster has been used during many parts of the restoration. More details to follow. 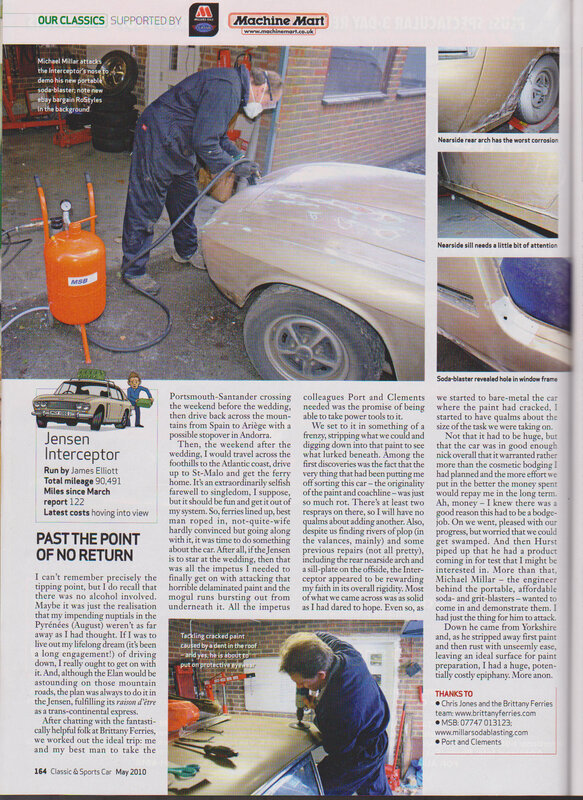 We were also reviewed in some detail in Classic and Sports Car Magazine. Take a look at the articles. They didn't quite get all the technical details spot on but I think they were quite impressed! The good people at C&SC also took a few videos of the pot in action and posted them on their Youtube section. Here they are! 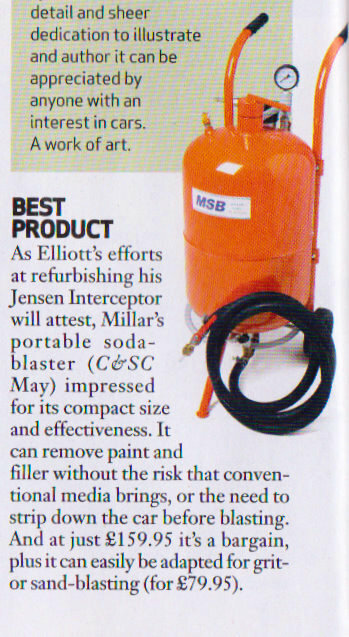 We are delighted to announce that our soda and soda/hard media pot has been awarded Best Product of 2010 by Classic and Sportscar Magazine. 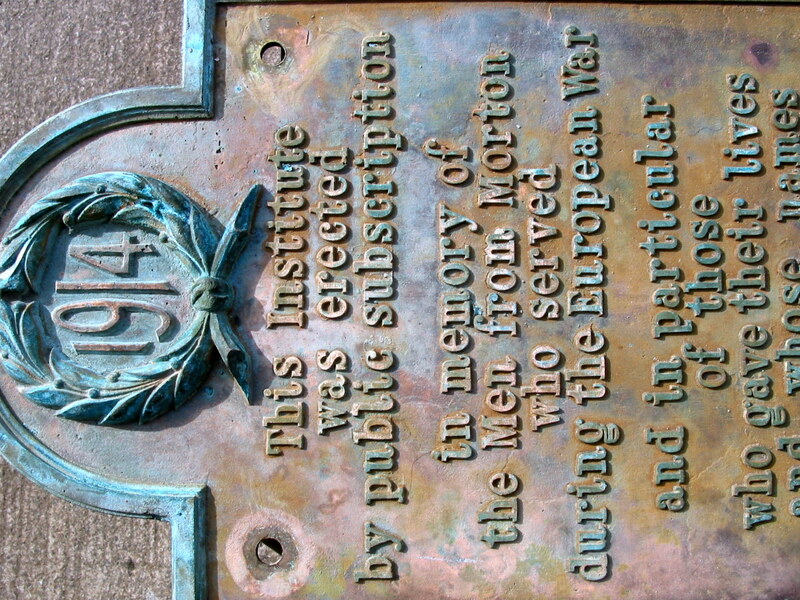 They didnt get the pricing right (its even cheaper then they thought) but what an honour! The soda pot is £159.95 and the soda/hard media version, complete is only £20 more at £179.95. Our pots are also proving popular with furniture restorers due to the gentle nature of the process and the chemicals used. One particular customer, "Former Glory" in Dorset, have utilised soda blasting for many applications and have created some very useful videos of the process. Here is a link to one of them. More to follow! 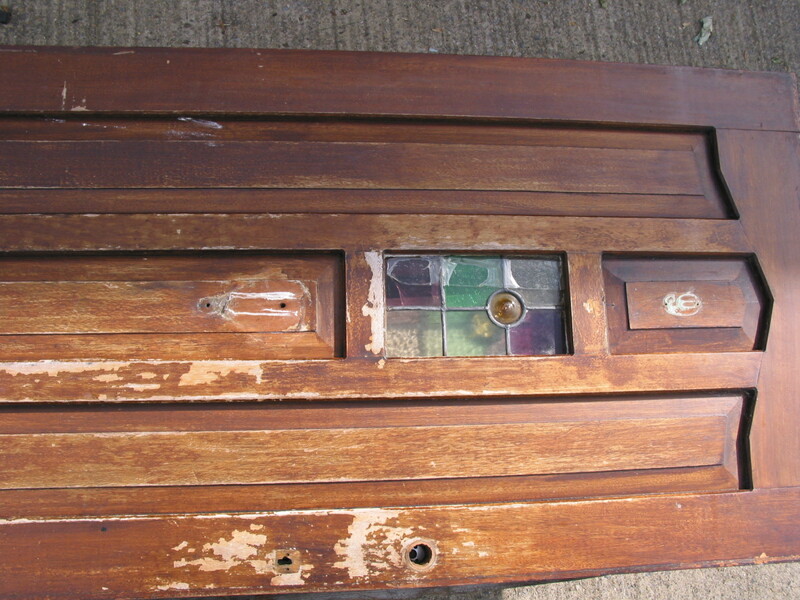 In this video, Former Glory are restoring their Mahogany Horse box, stripping the sides with one of our soda blaster pots. 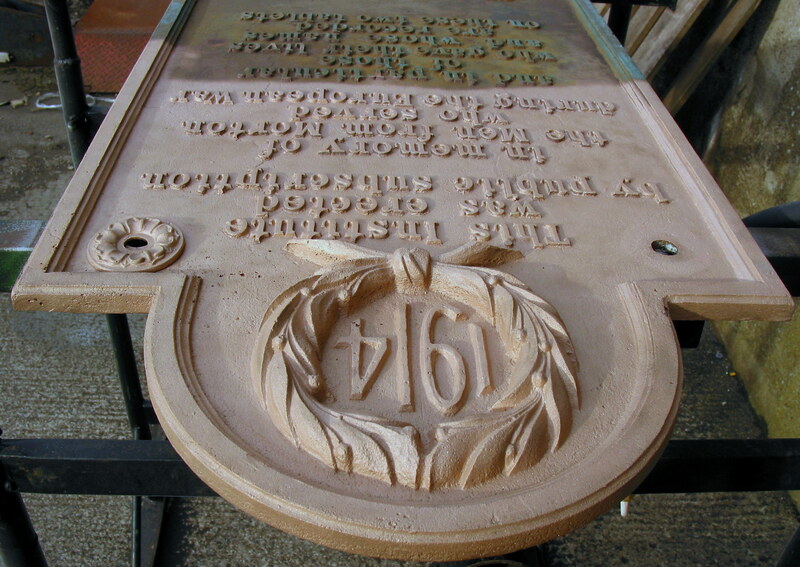 We have recently been restoring some war memorials, suffering from age deterioration and particularly badly damaged from the use of the wrong cleaning chemicals. 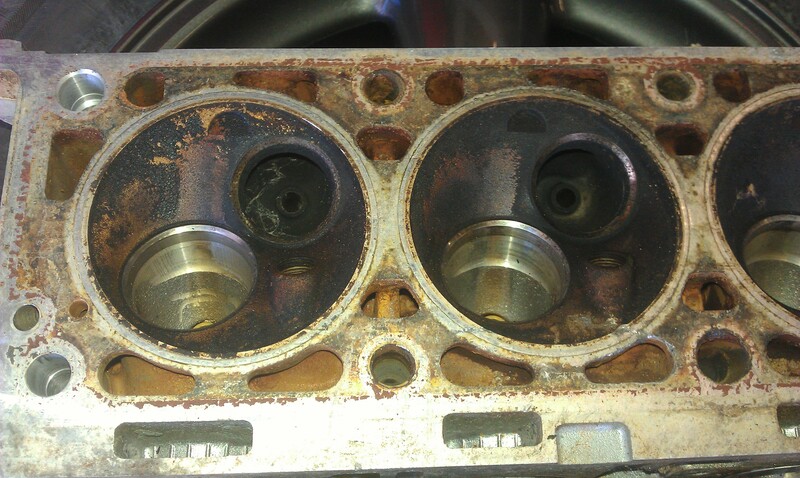 Soda wouldnt take off the harsh corrosion, so we blasted very gently with Archifine at 15psi. 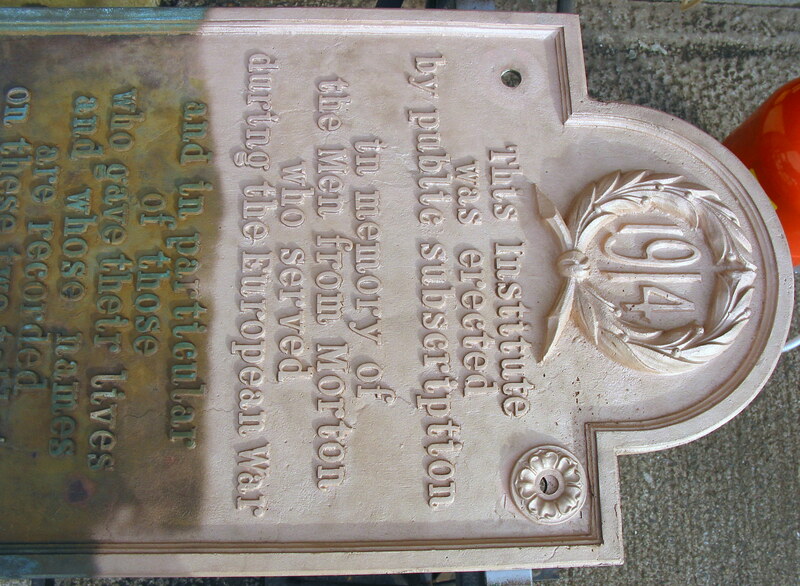 This took the memorials back to how they looked when they were first made without damaging the intricate casting. 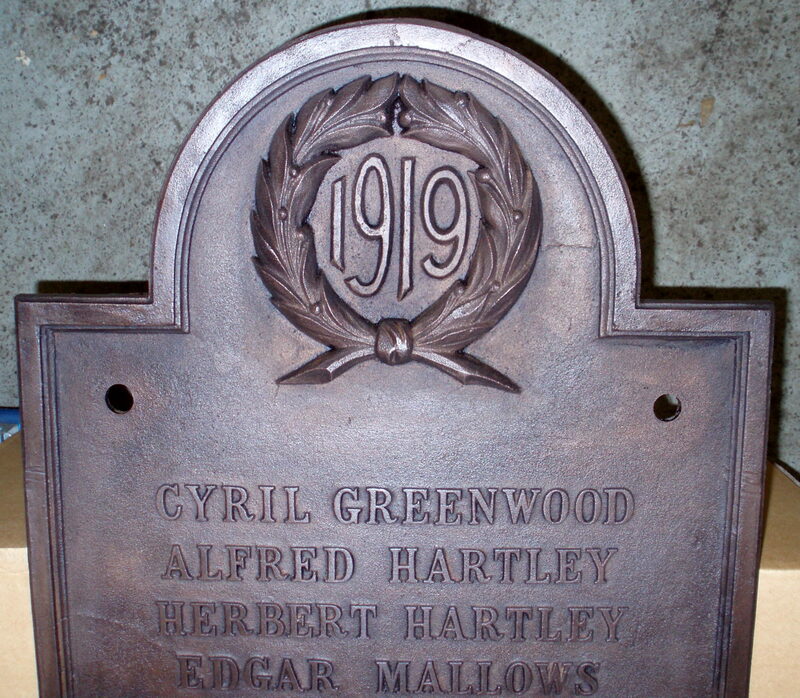 After cleaning, the memorials can now either be patinated back to their near black aged finish or alternatively, laquered to stay bright and fresh. Our preference is patinated but the general consensus seem to like the 'new' look! 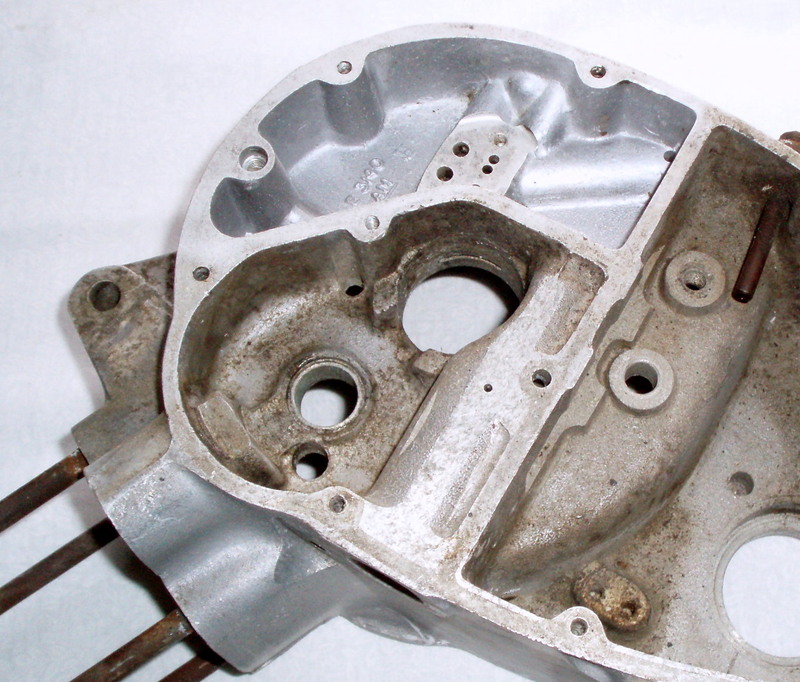 A very rare AC Buckland alloy block These are some old Triumph Tiger Cub parts we had kicking around. receives some Millar Soda Blasting. 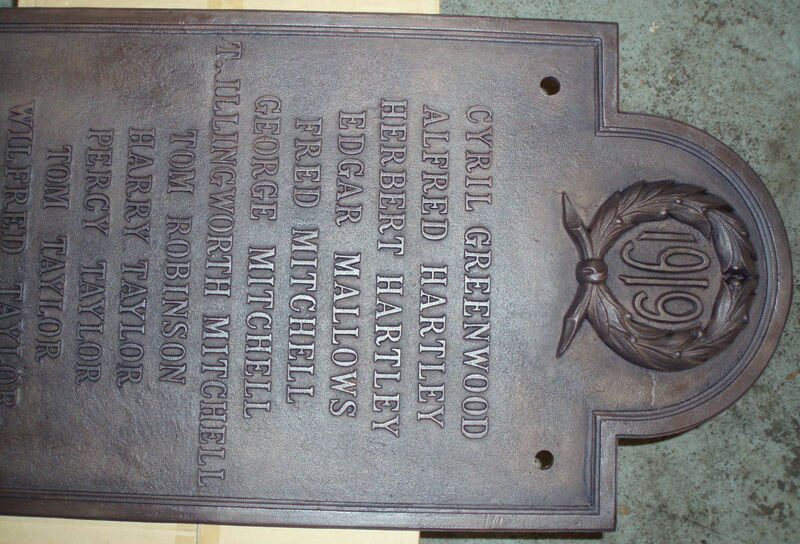 We blasted a few bits to show the finish achieved by soda blasting. 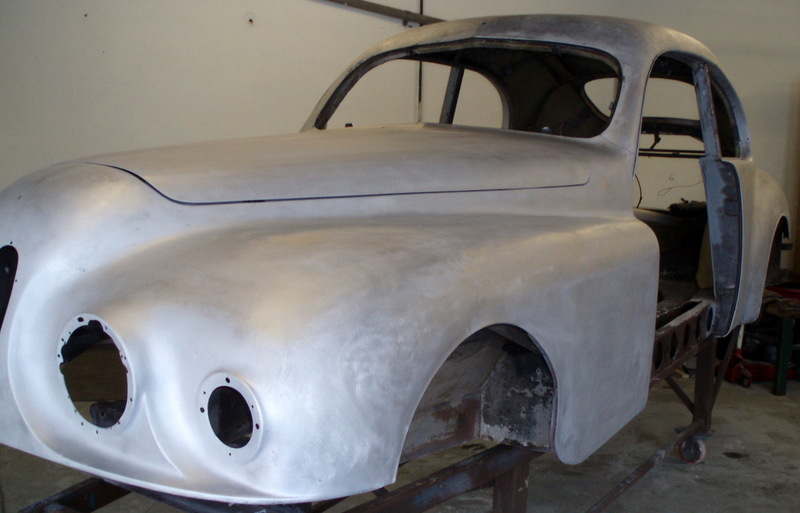 A rare Bristol shell freshly soda blasted. 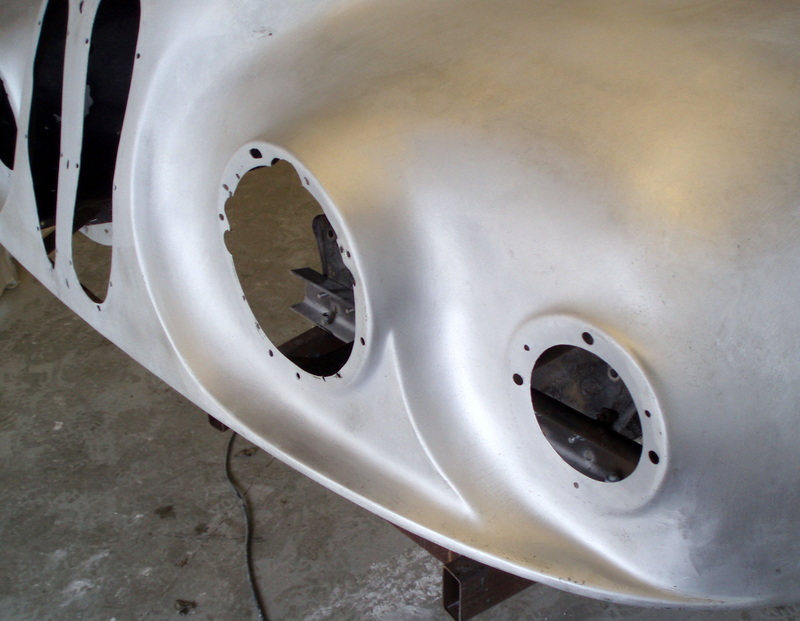 This shell is all aluminium and has some beautiful workmanship in evidence. 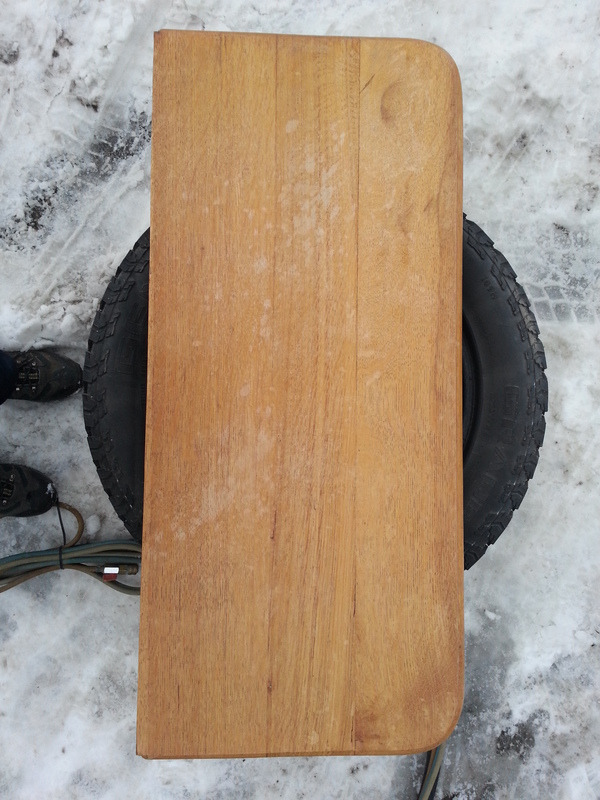 Soda blasting can be very effective on hard woods too. 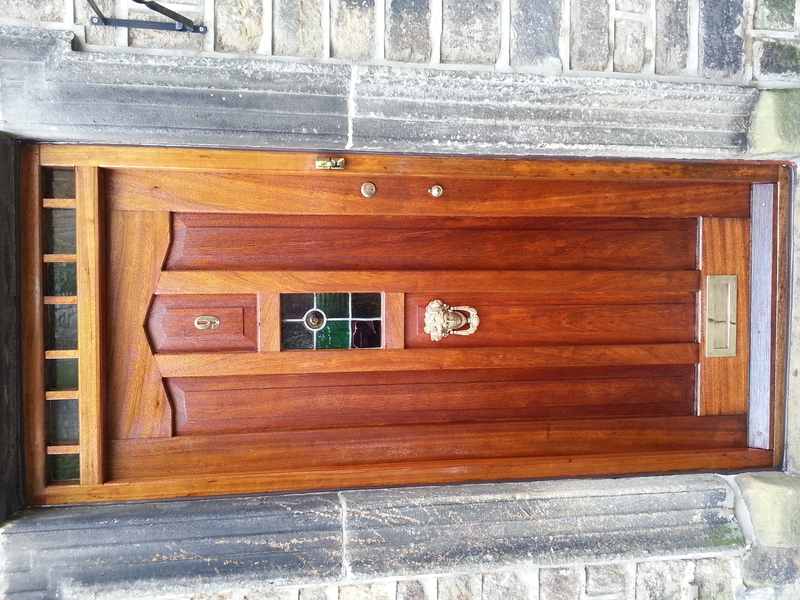 Here we have an example of an oak front door that was very tatty with several coats of old varnish present, worn away in places and flaking in others. 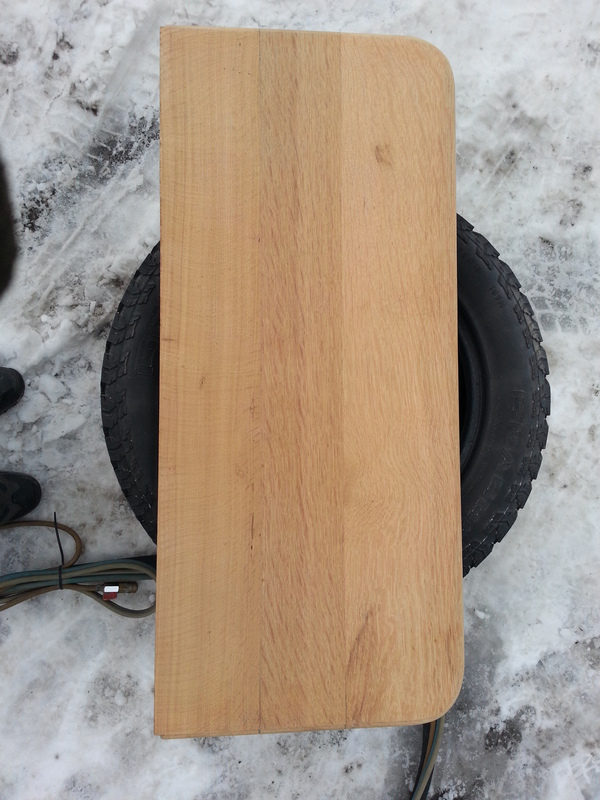 We soda blasted it and coated it with 3 coats of a particularly tough Chinese varnish. It came up superbly. Here we have an old oak dining table, subjected to some rough treatment in the past, it looked like new when blasted, ready for oiling. 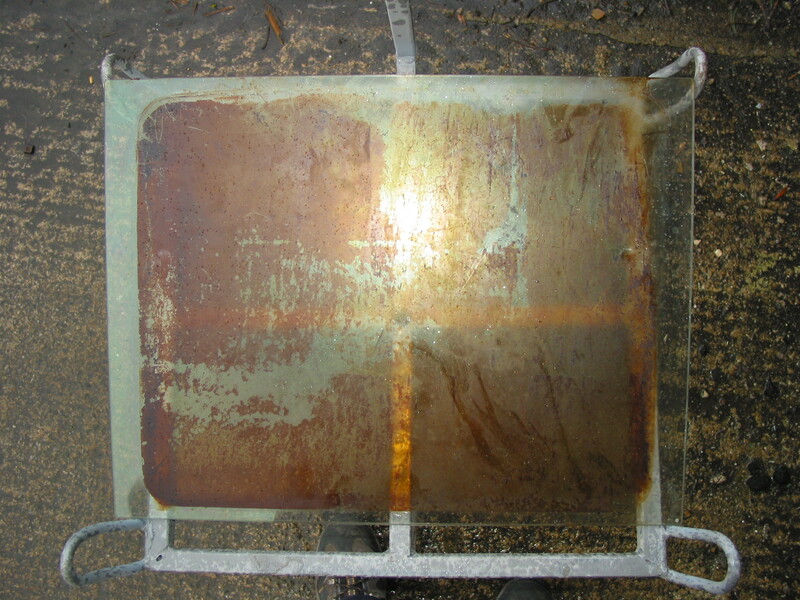 This glass oven door had a hard build up of grease well and truly burnt into the surface. No amount of fancy oven cleaner would shift it. 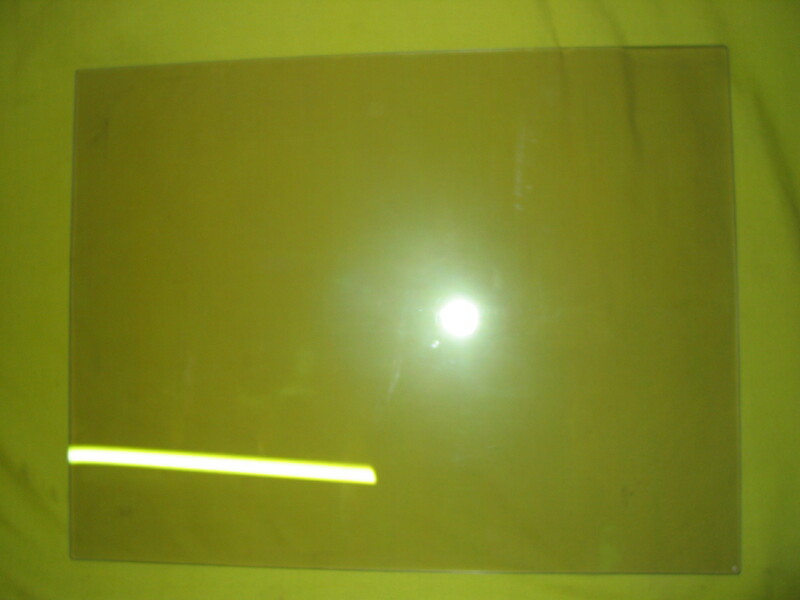 Soda blasting did, easily, without damaging the glass in any way. 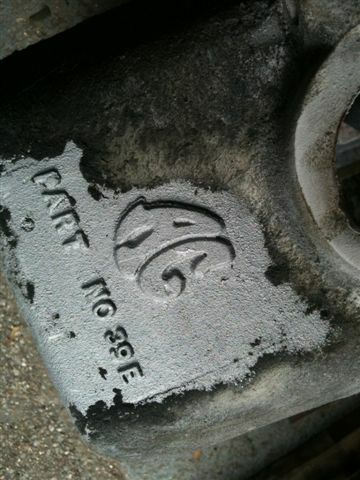 The heat resistant 'bloom' coating was totally untouched. 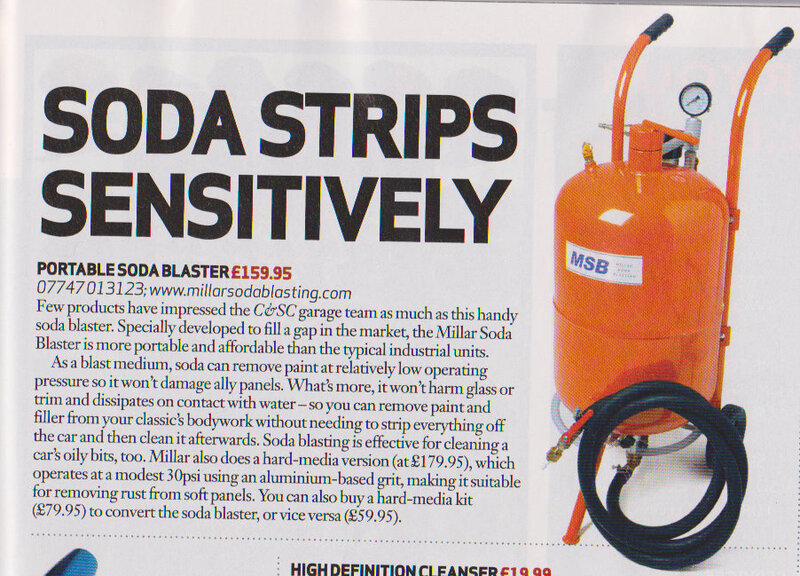 Soda is also a natural degreaser, deodoriser and steriliser. We had a Renault Alpine engine in to blast. 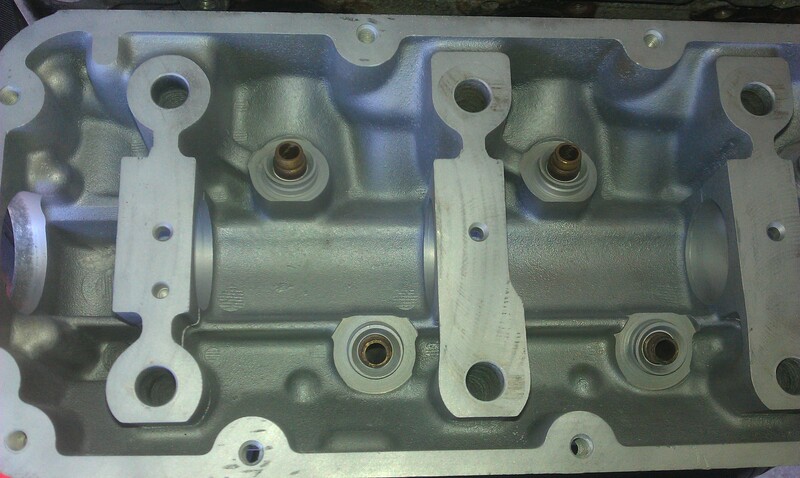 Here is an example of what soda blasting can do with cylinder heads.